***SHOW HOME QUALITIES! *** THIS HOUSE IS GORGEOUS, SIMPLY MUST BE VIEWED!!! ***NO CHAIN ON THIS BEAUTIFUL THREE BED HOME!!! 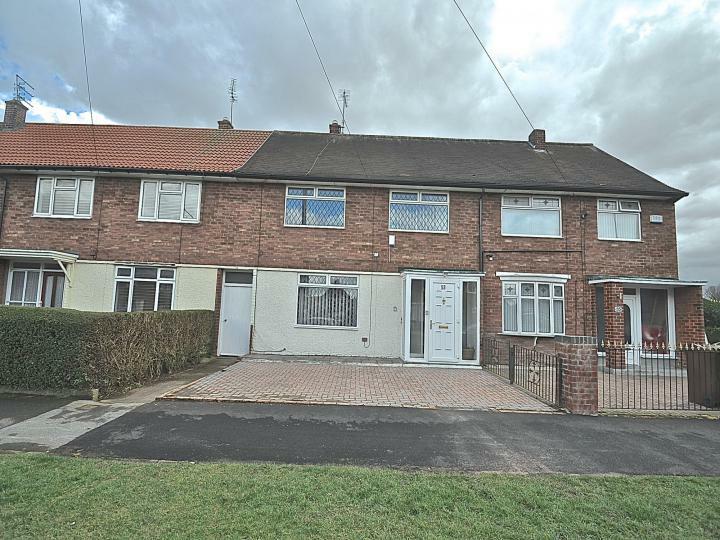 *** SITUATED IN A VERY SOUGHT AFTER AREA AND READY TO MOVE IN! PERFECT FOR THE 1ST TIME BUYER!!! *PREPARE TO BE AMAZED! 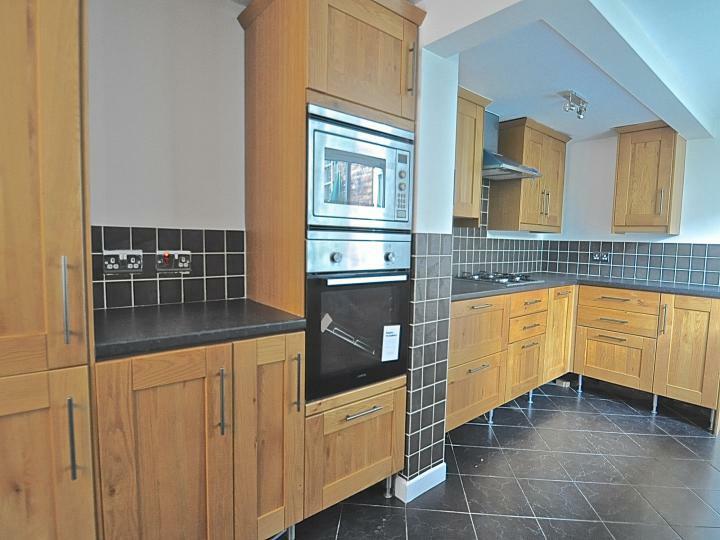 * THIS THREE BED HAS AN AMAZING KITCHEN/DINING, TAKE A LOOK! IDEAL 1ST TIME BUYER OR INVESTMENT! ***THREE BED HOME WITH NO ONGOING CHAIN!!! 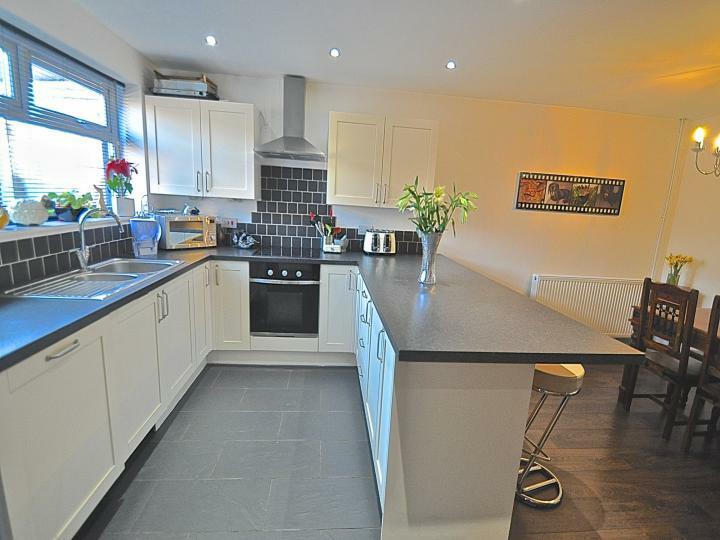 *** THIS THREE BED HAS TWO RECEPTION ROOMS AND A GENEROUS REAR GARDEN!!! BE THE 1ST TO VIEW!!! 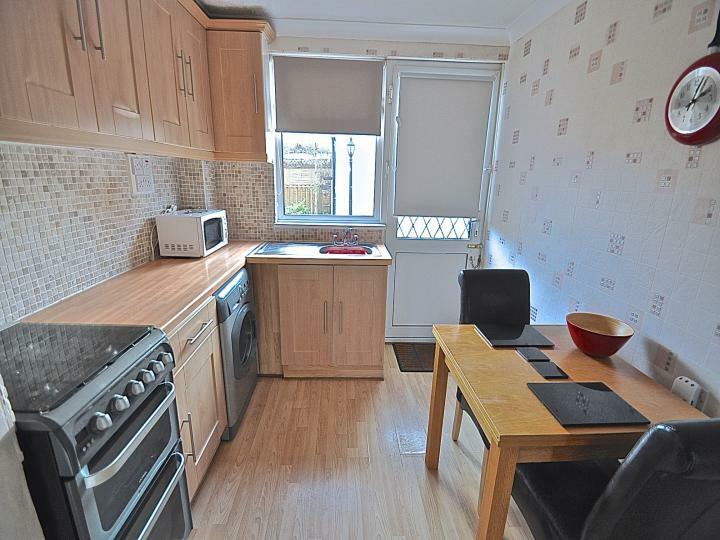 ***A SUPERB STARTER HOME, SOUGHT AFTER AREA AND NO CHAIN! 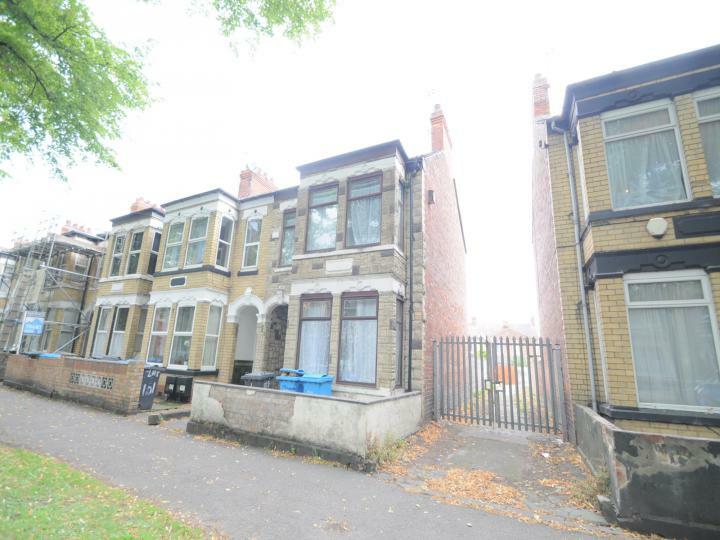 *** THREE DOUBLE BEDS AND SUNNY REAR GARDEN, BE QUICK! **NO CHAIN ON THIS THREE BED HOME! IDEAL INVESTMENT, OR 1ST TIME BUY, PRICED TO SELL! BE THE 1ST TO VIEW! 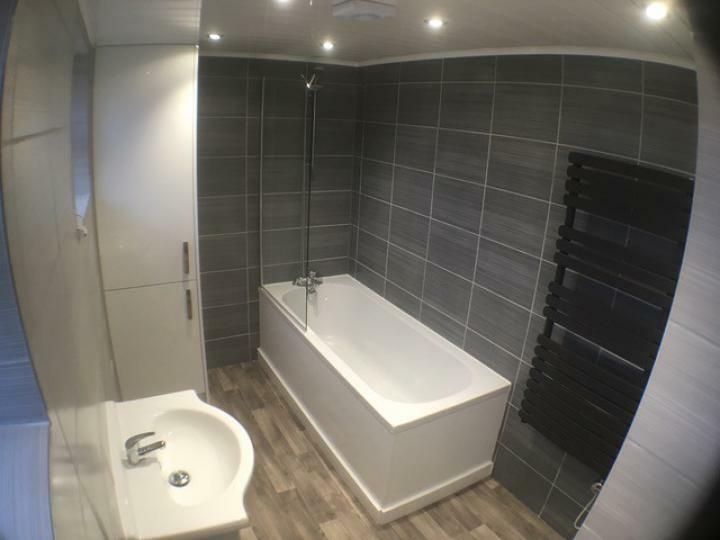 ** NEW BOILER, ELECTRICS, CARPETS, DECOR, KITCHEN, & BATHROOM! ***NEED SPACE?? *** THEN THIS HOUSE IS FOR YOU!!! 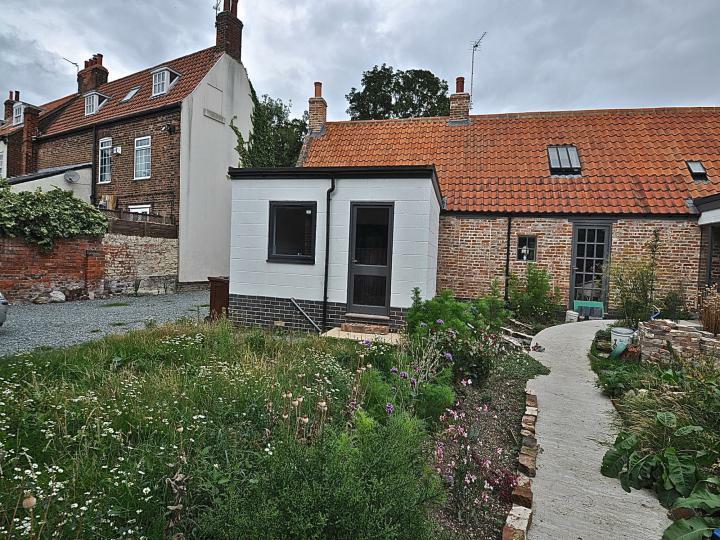 FOUR DOUBLE BEDROOMS! 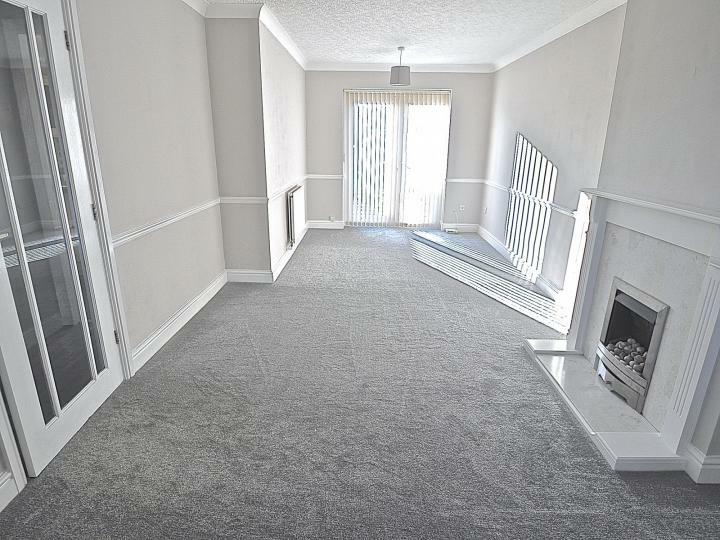 THREE RECEPTION ROOMS! IN NEED OF UPDATING! IDEAL INVESTMENT! GARDEN TO REAR! NO CHAIN INVOLVED! SUPERB PRICE! BOOK NOW TO VIEW! ***BEAUTIFUL GRADE II LISTED HOME IN THE HEART OF SUTTON VILLAGE!!! *** SOUTH FACING GARDEN & READY TO MOVE IN!! !